Just in time for your holiday shopping, check out this years ESPN Holiday Guide. Guides ranging from Sports Gifts to Gifts for Women, there will be something on the guide for everyone. 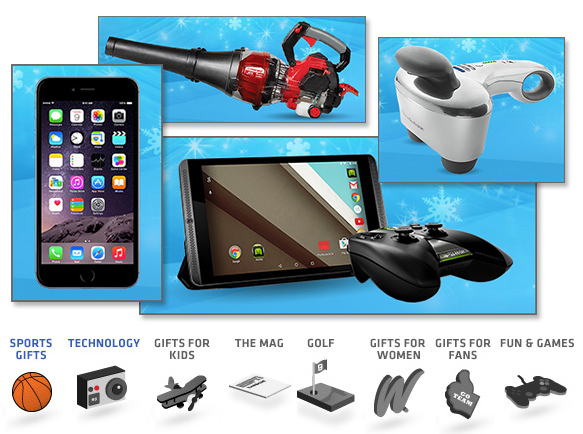 Your’s truly contributed to the technology guide so swing on by and get some gift ideas. Think of the ESPN Gift Guide like an advent calendar as every couple days a new guide will be made available. It’s that time of year again! 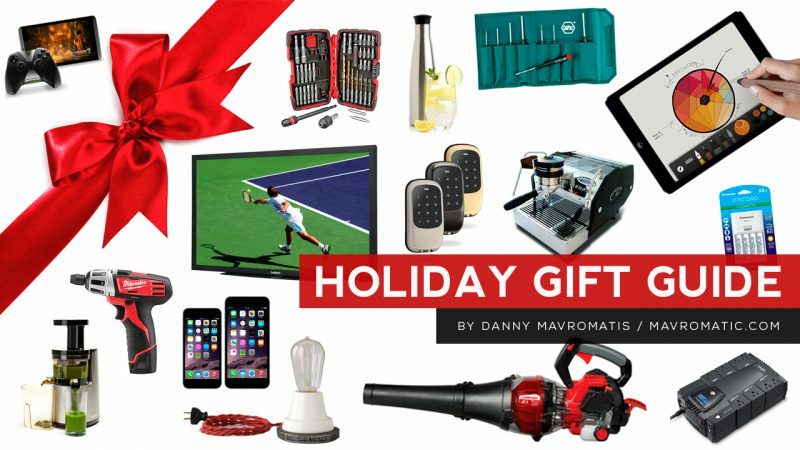 My 2014 Holiday Gift Guide has been released and is available at KGO San Francisco (abc7news.com), KABC Los Angeles (abc7.com), KFSN Fresno (abc30.com), WABC New York (7online.com), WLS Chicago (abc7chicago.com), WPVI Philadelphia (6abc.com), KTRK Houston (abc13.com) and/or WTVD Raleigh-Durham (abc11.com) ABC television station sites. Lots of great gift ideas ranging from rechargeable batteries to the ultimate espresso machine. 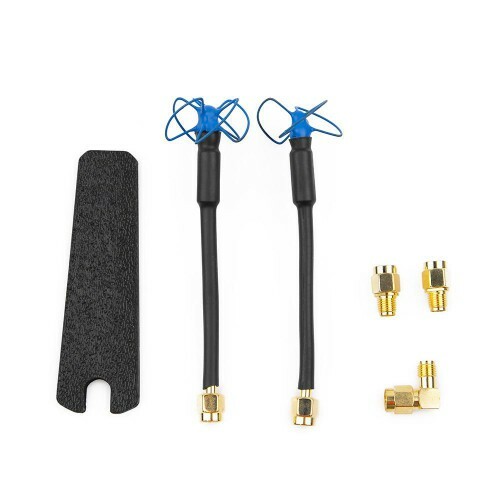 I’ve used and tested everything in this guide so you don’t have to! Be sure to check my guide before you start shopping and let me know your thoughts.